I bet they were thinking, "I have a great idea! 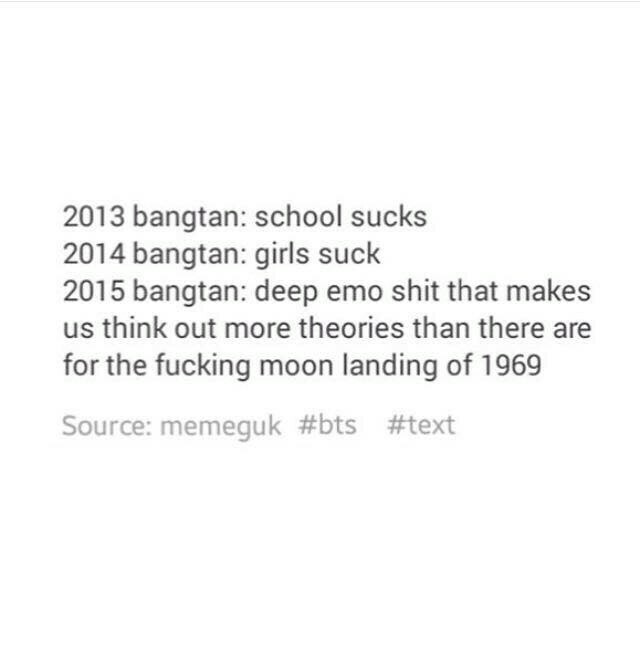 Let's play with ARMYs feels guys". Those cruel men and their sexiness. As if it wasn't hard loving them before it's harder now and everyone wants to hold and comfort them,myself included. I'm a crazy 18 yr old K-poper.